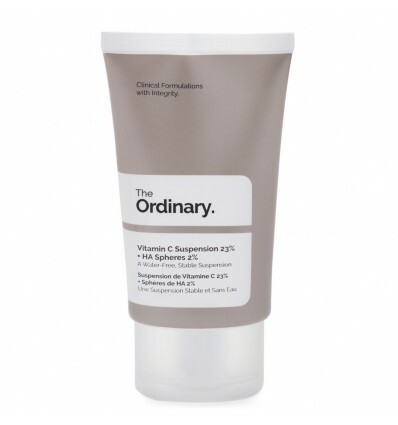 Vitamin C Suspension 23% + HA Spheres 2% is a creamy serum with vitamin C and hyaluronic acid. 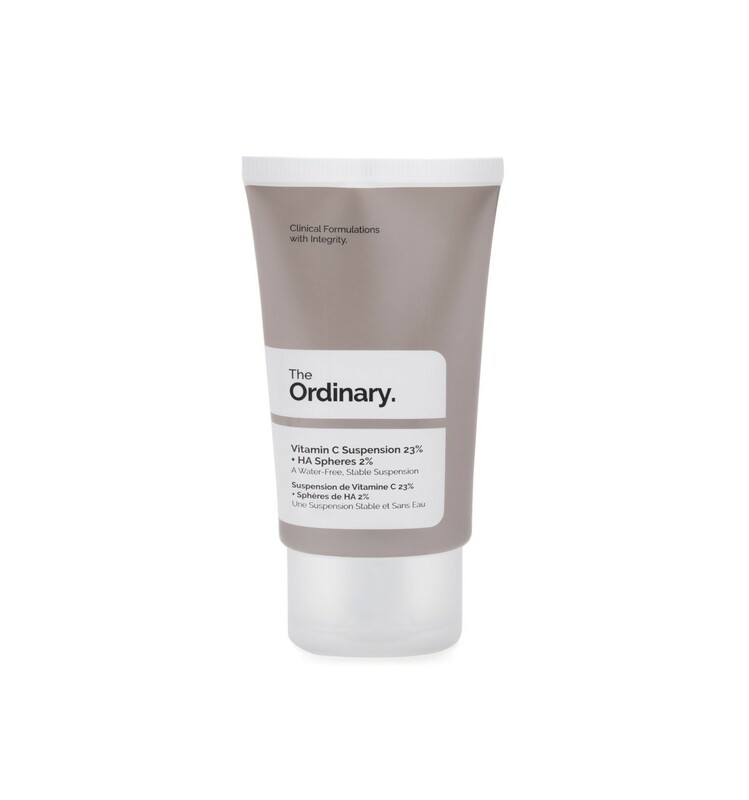 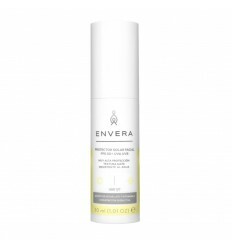 It brightens, hydrates, and smooths the skin's surface. 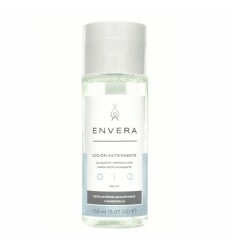 It reduces fine lines, wrinkles, and hyperpigmentation (such as dark spots, age spots, and acne scars).